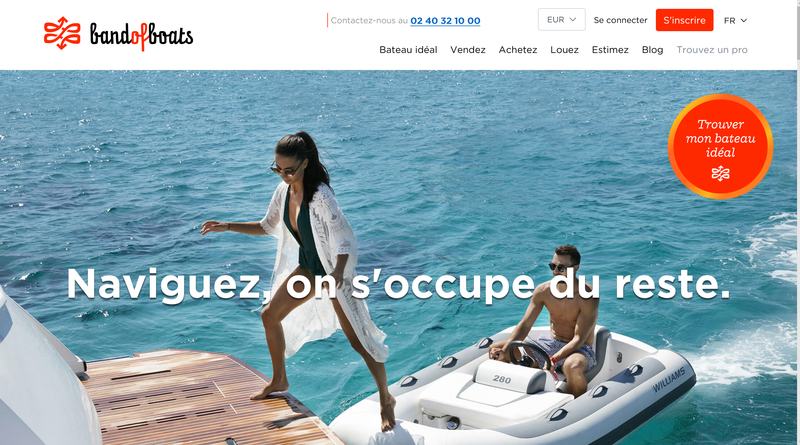 2020 Groupe Beneteau becomes the market leader for motorboats and maintains its leading position for sailboats. The Group’s brands offer a comprehensive and innovative range of boats and leisure homes, supported by an extensive selection of services for their customers. The Group’s plants operate in line with World Class Manufacturing principles and the digital transformation feeds into all the Group’s operations. 2018 Launch of Band of Boats, a new community services platform for everyone with a passion for the sea. 2017 Group’s three-year global transformation plan adopted. 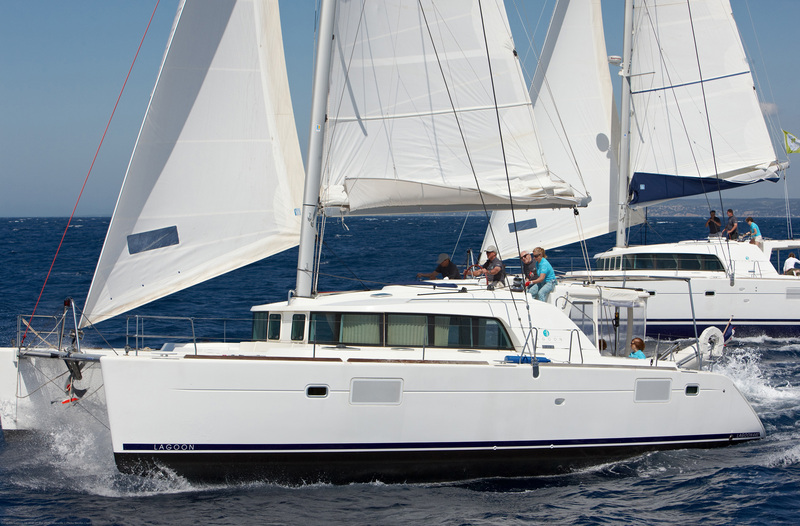 Jeanneau and CNB celebrate their 60th and 30th anniversaries respectively. 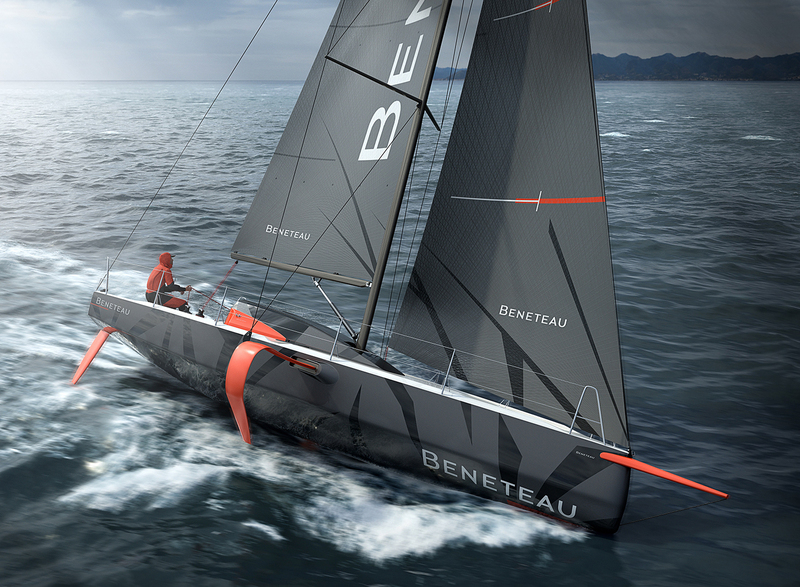 2016 Groupe Beneteau Racing Division created, focused on performance sailing projects. 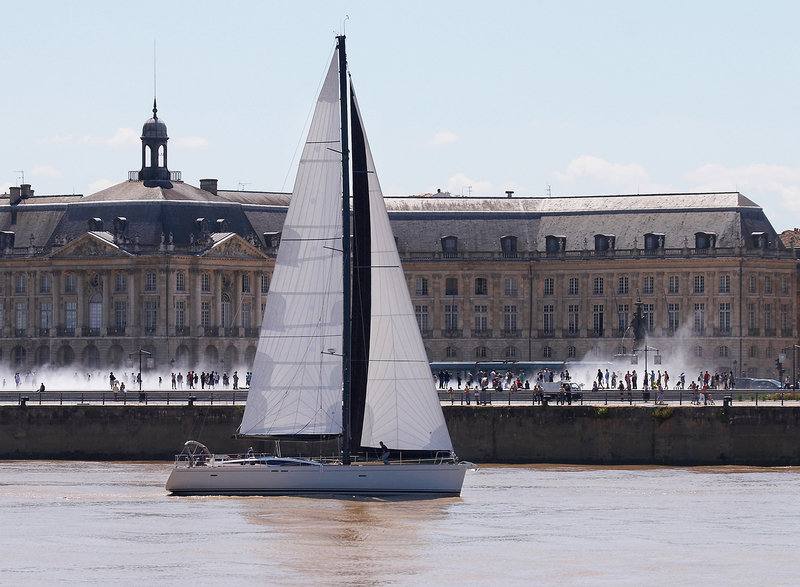 At the former JTA site in Nantes-Cheviré, work was carried out to develop the Figaro Beneteau 3, the first single-design offshore racing unit with foils. 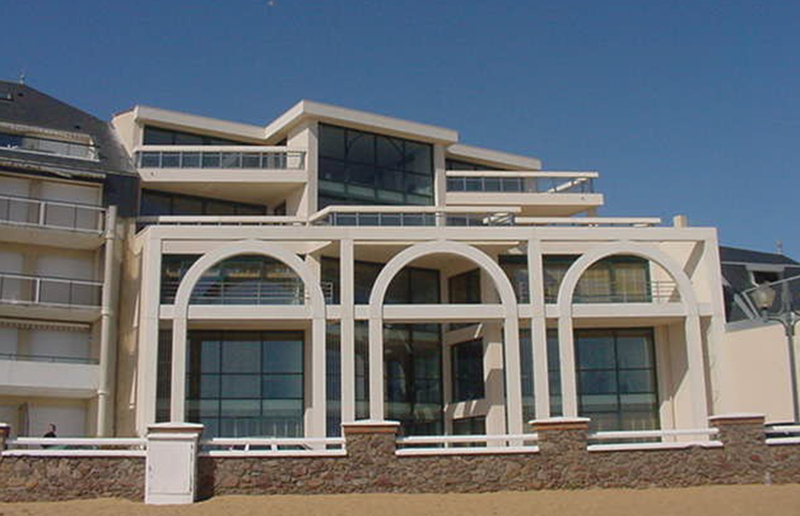 Residential housing business shut down and Chaize le Vicomte plant converted to produce leisure homes. Motorboat production stopped in Brazil. 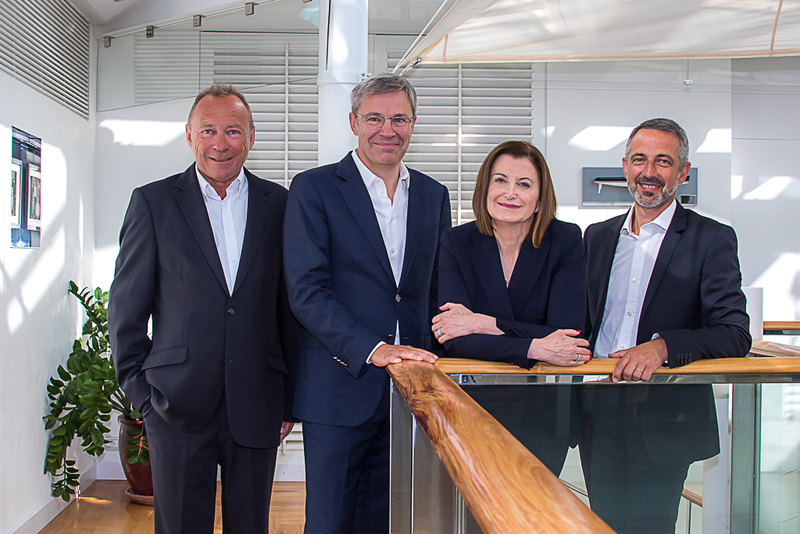 2015 The Group launched a positive transformation process, with a new CEO welcomed on board. 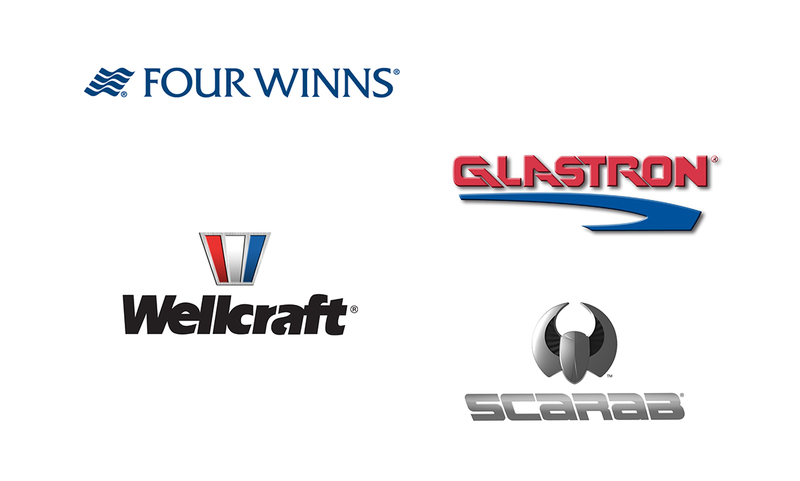 2014 North America: the Four Winns, Glastron, Wellcraft and Scarab brands joined the Group, further strengthening its motorboat range. This acquisition includes a specialist motorboat production unit in Cadillac (Michigan). Lagoon celebrated its 30th anniversary. 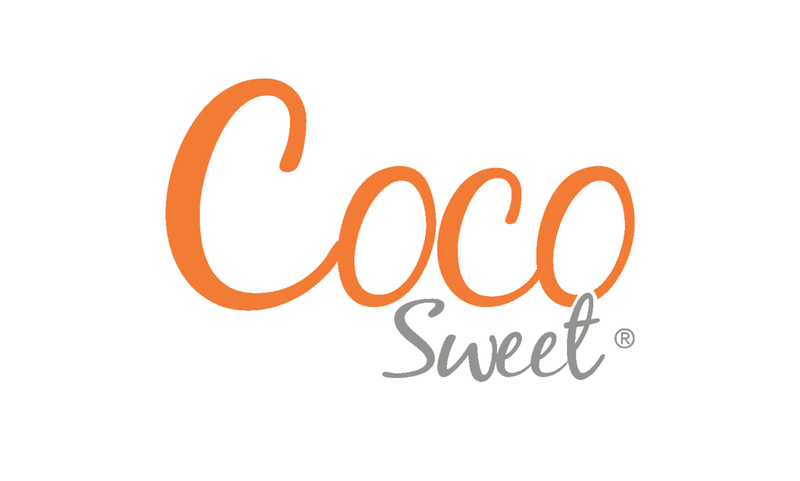 Coco Sweet created: a new functional and cozy concept for a new camping holiday experience. 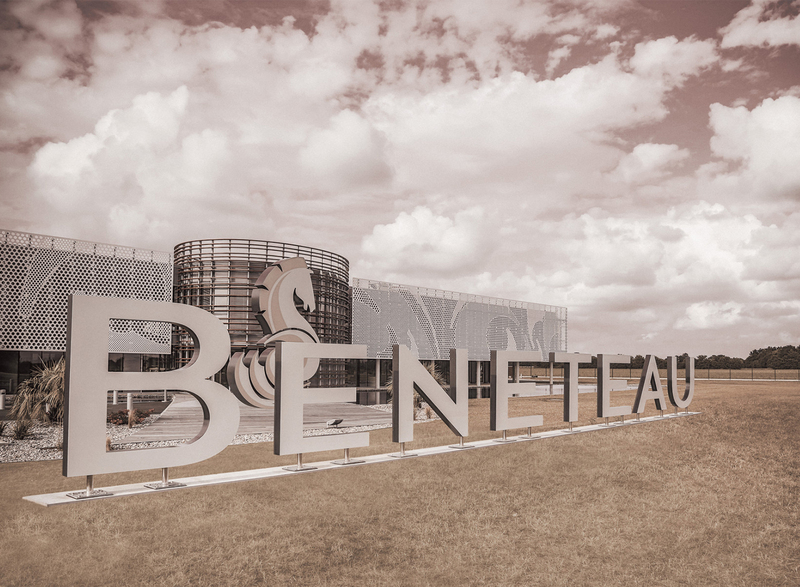 2013 Beneteau brand opened its new headquarters in Givrand (Vendée) in a smart building aligned with BBC energy efficiency standards. 2012 Presence established in South America: Beneteau inaugurated a plant in Brazil, building models from the Gran Turismo range. 2011 Beneteau launched its Barracuda sport fishing range. 2010 First BH houses delivered in Les Herbiers (Vendée) as part of the Val de la Pellinière program, with seven four-room houses and seven three-room houses, all BBC energy-efficiency certified. 2009 Entry into the luxury motor yacht segment with the creation, in Monfalcone (Italy), of Monte Carlo Yachts, which today offers a range from 65 to 105 feet (19.82m to 32.26m). 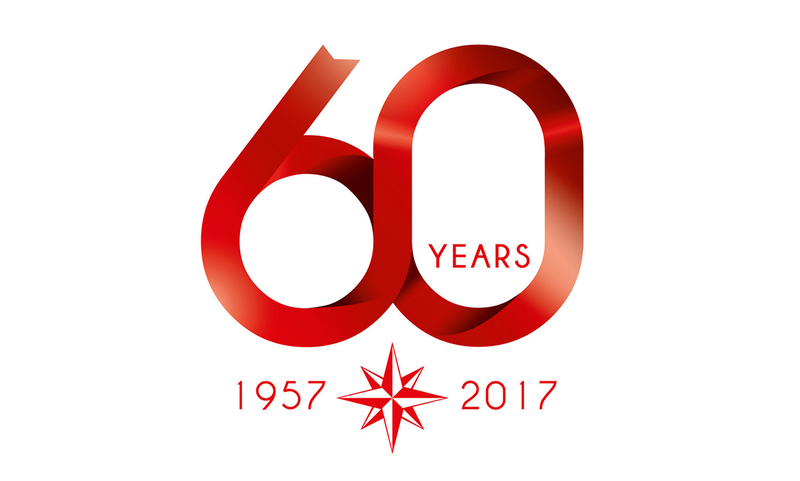 Prestige became a separate brand, cementing its position on the motor yacht segment with the success of the Prestige 500, launched in 2010. BH plant (residential housing) built in Chaize le Vicomte. This modern plant, with its integrated high-quality environmental approach, had an annual production capacity of 600 houses. 2008 Inheriting JTA’s performance culture, the Sun Fast yachts are an integral part of the ocean racing landscape. Microcar and Wauquiez were sold. BH subsidiary developed on the new market for timber-frame residential housing in line with sustainable development standards. 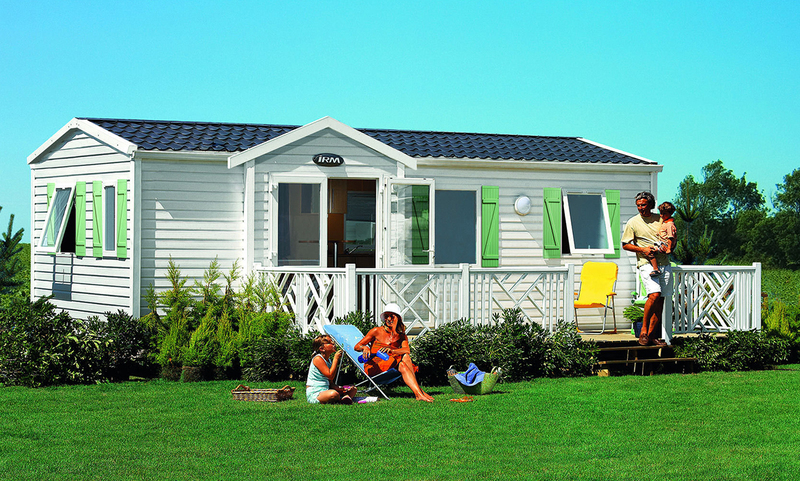 2007 Idéale Résidence Mobile (IRM) joined Groupe Beneteau, further strengthening its Leisure Homes business. 2006 CNB launched the Bordeaux 60, marking its transition to a range of semicustom super yachts. Commercial representative and procurement office opened for Asia-Pacific in Shanghai (China). In 2016, it transferred to Hong Kong. Company management structure changed with the adoption of a Management Board and Supervisory Board. 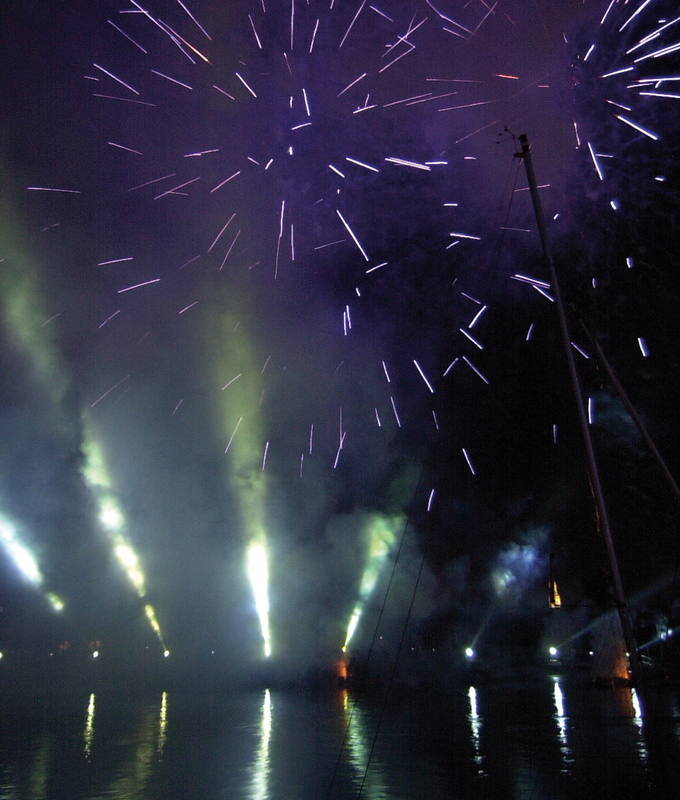 2004 Beneteau celebrated its 120th anniversary in Saint Gilles Croix de Vie. 2003 Lagoon became the world leader for cruising catamarans. The Figaro Beneteau 2 was launched for this event, confirming the yard’s reputation for reliability by covering the equivalent of eight Vendée Globes or 180,000 miles. 2002 Group’s new headquarters built in Saint Gilles Croix de Vie, the Bénéteau family’s historical birthplace. 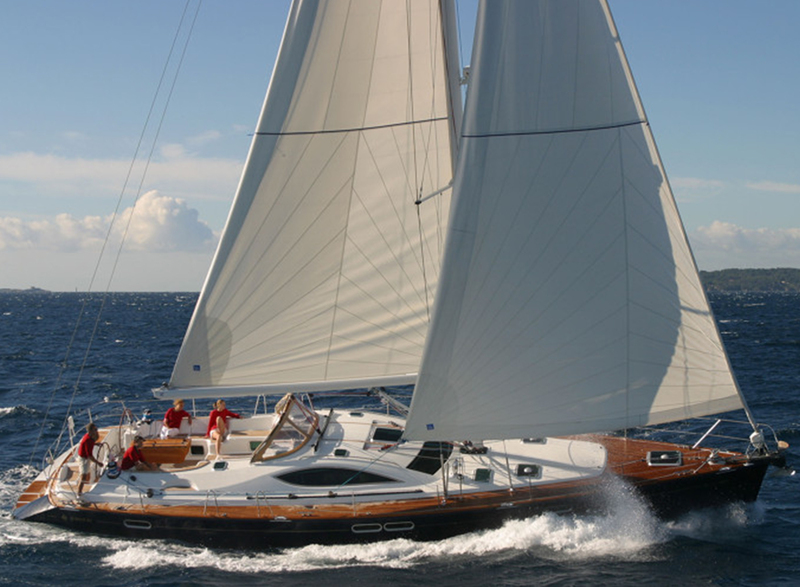 1999 Service subsidiaries set up: EYB (European Yacht Brokerage) and SGB Finance. Jeanneau unveiled the Prestige 36 flybridge, setting out the fundamentals for its new motor yacht range. 1997 Limited edition activities transferred to CNB: Beneteau Fishing and Lagoon catamarans. Wauquiez (building semi-custom sailing yachts, founded in 1965 by Henri Wauquiez) joined the Group, with D. Gust taking the helm. 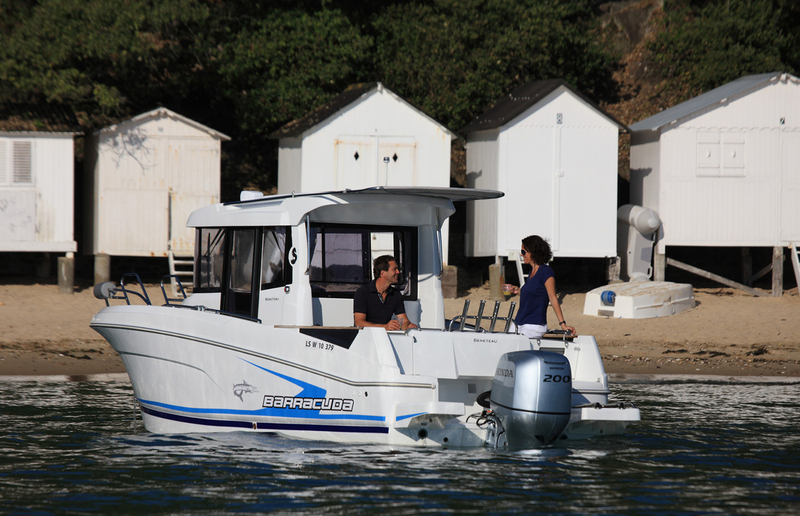 1995 Chantiers Jeanneau joined Groupe Beneteau, with its subsidiaries Microcar (license-exempt vehicles) and Lagoon (catamarans). 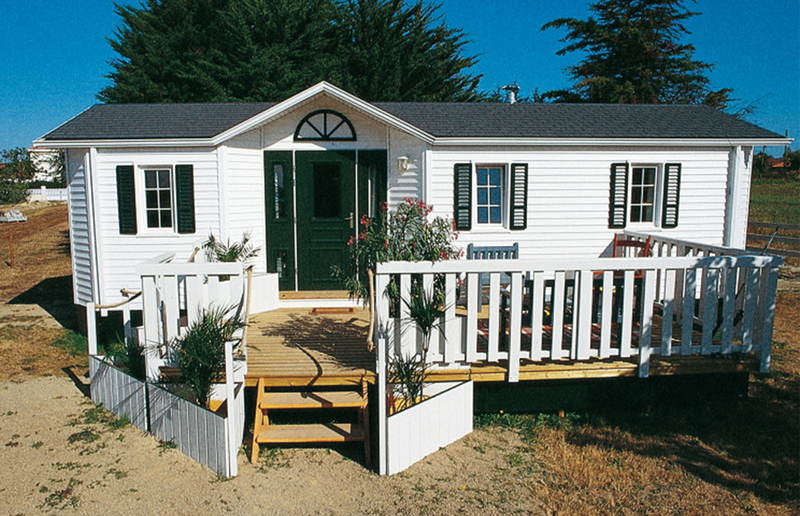 1994 Leisure homes: O’Hara’s first homes quickly set the standard for the camping holidays market. 1992 CNB (large recreational boats and commercial boats) in Bordeaux and Chantiers Gendron (professional fishing) in L’Herbaudière (Noirmoutier) joined Groupe Beneteau. 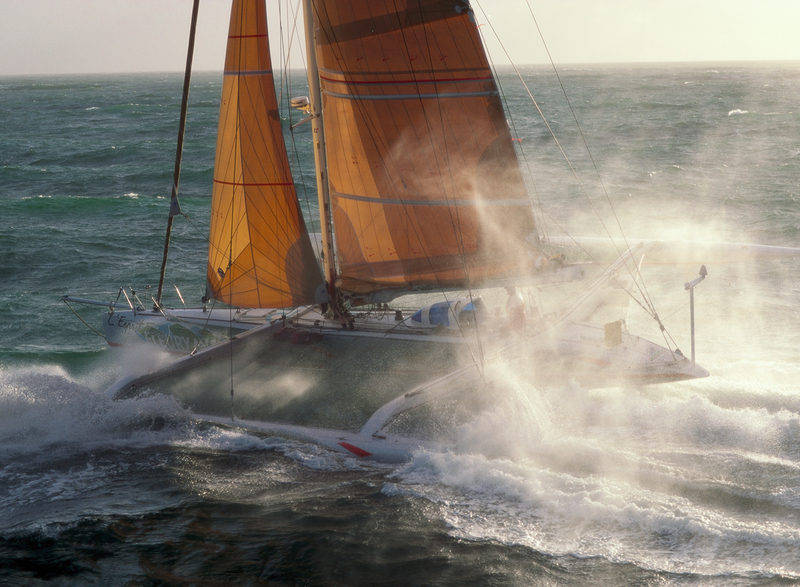 1990 Jeanneau took the top three places in the Route du Rhum race, with the legendary victory by Florence Arthaud (Groupe Pierre 1er), followed by Fleury Michon and RMO, all built by JTA. Beneteau was selected to build the first single-design model with the Figaro Beneteau 1 for solo offshore racing. 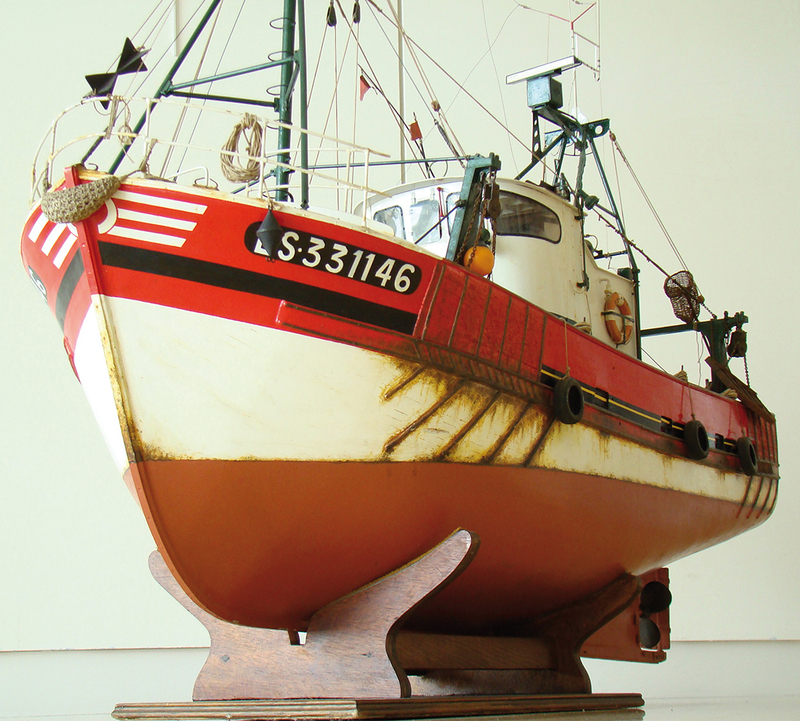 From 1990 to 2002, this boat sailed the equivalent of seven Vendée Globes or 156,000 miles. 1989 Designed for family cruises, Jeanneau’s Sun Odyssey range is up to its 8th generation in 2017. 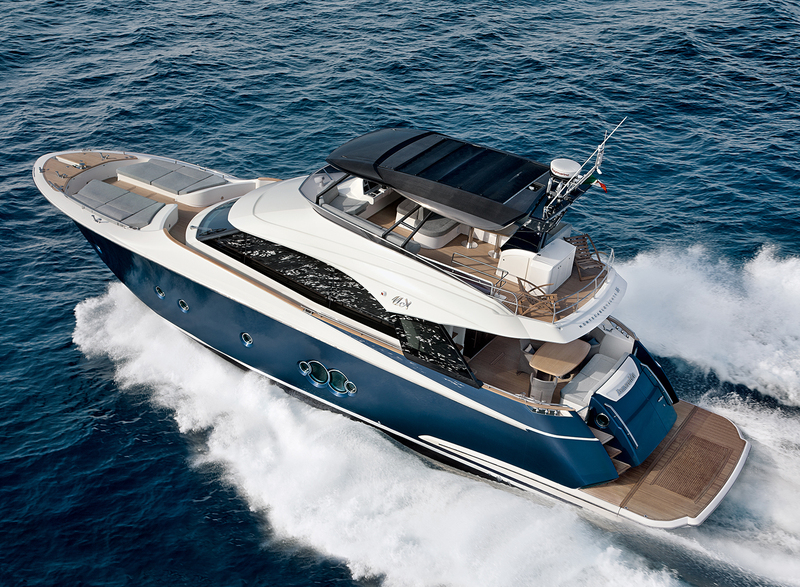 Jeanneau broke new ground by presenting the first Prestige 41 Open and moving into motor yachts. 1987 Performance and design for the First 35.5, created through a blend of two talents, the designer Philippe Starck and the architect Jean Berret. High seas and coastal cruising on board the Beneteau Oceanis designed by Philippe Briand, the range that has become the global benchmark for cruising is now up to its 4th generation in 2017. Construction Navale Bordeaux (CNB) boatyard created by Dieter Gust and Olivier Lafourcade. Lagoon launched its first boat, the Lagoon 55, a rapid cruising catamaran, with high volumes produced to satisfy demand. Jeanneau launched its sport fishing range Merry Fisher, with two lines available today: fishing and cruising. 1986 First steps taken in America, with the production unit inaugurated in Marion, South Carolina (USA). 1984 Beneteau brand celebrated its centenary and the Group floated on the Paris stock exchange’s “second market”. 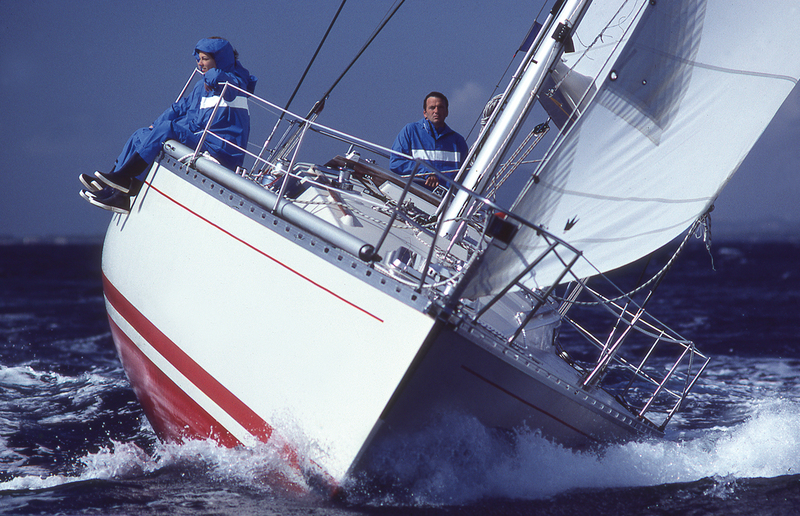 1983 Jeanneau Techniques Avancées (JTA) was created, a high-tech yard that developed around 50 prototypes for offshore racing. 1982 Beneteau became the world’s leading sailboat builder thanks to the success of its First models and especially the legendary First 30. 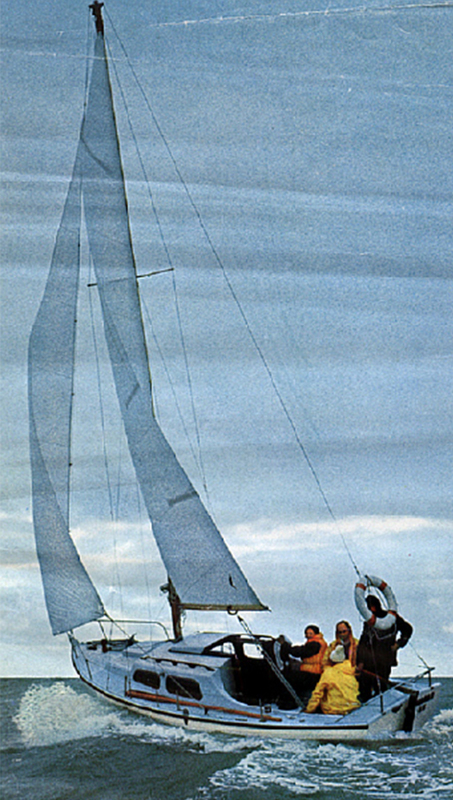 1981 One of the most competitive and stable sailboats of its time, the First 42 was designed by the Argentinian architect German Frers. Jeanneau’s Sun Fizz, designed by Philippe Briand, introduced a range of new ideas and went on to enjoy international success. 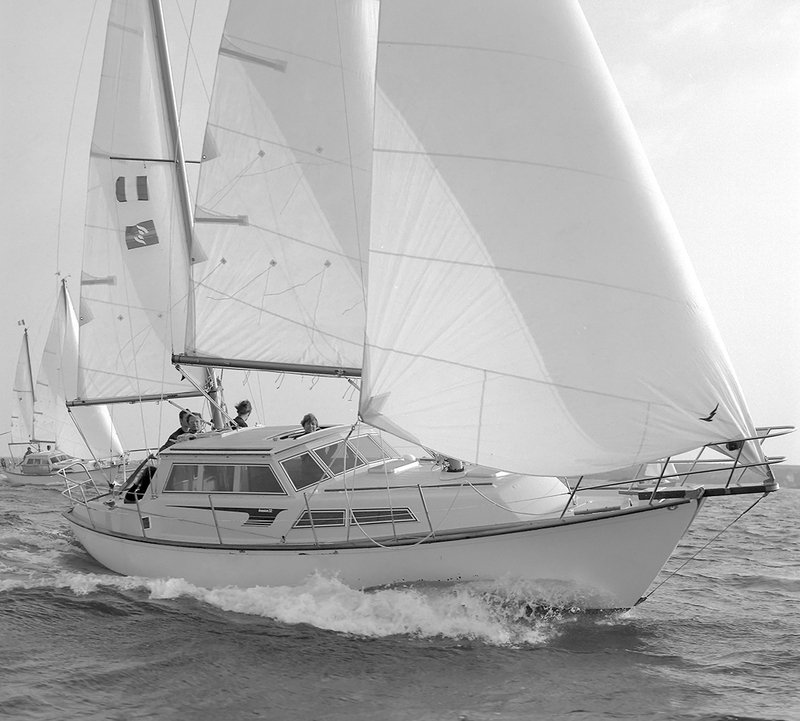 1980 Known as the 4x4 for the seas, Jeanneau launched the Cap Camarat, now a timeless classic. 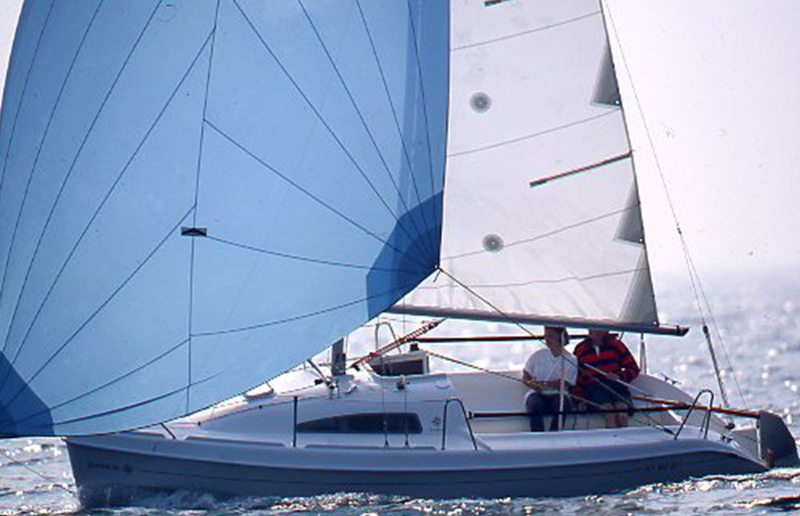 On this same segment, Beneteau launched the Flyer. Beneteau reinvented traditional concepts to offer the Swift Trawler, a safe, very seaworthy and extremely comfortable day-boat, which leads its segment today. 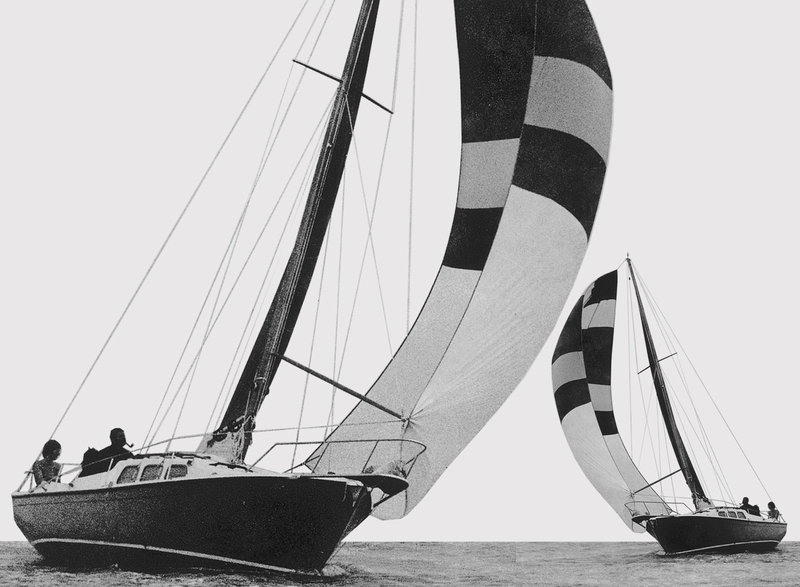 1976 Beneteau’s legendary First series launched, with the unveiling of the First 30 designed by André Mauric. 1975 The last in a long line of pinnaces produced by Beneteau since the end of the 19th century, L’Astrobale was one of the most beautiful boats created by André Bénéteau senior. 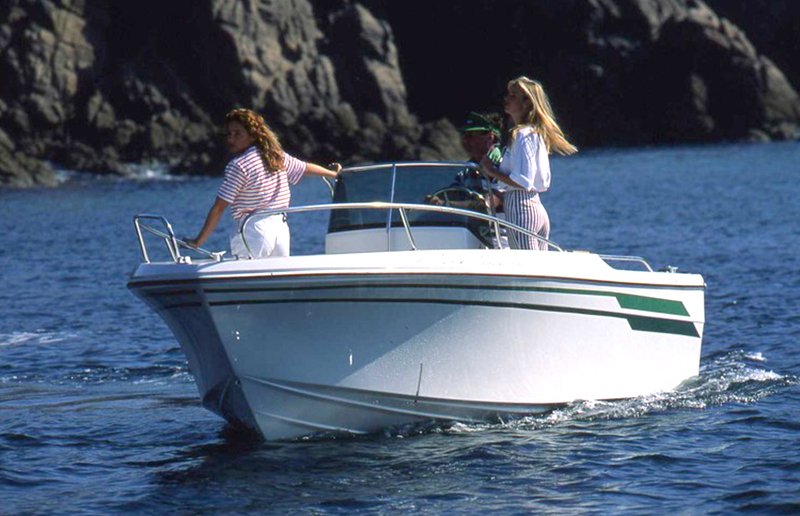 1974 Beneteau introduced a revolution with the planing hull on the Antarès, the range that is available today with inboard and outboard motor options. 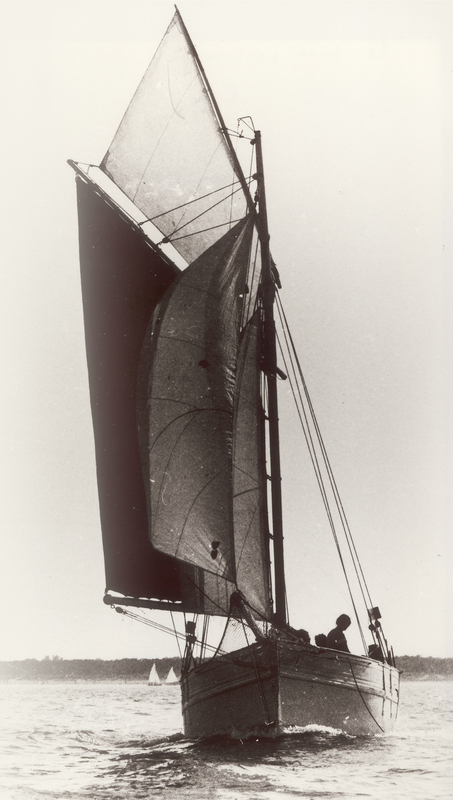 1973 The yard moved into a new era with Beneteau’s first twin-mast boat, the Evasion 32, designed by André Bénéteau. More luxurious, more spacious, simply more like a yacht. 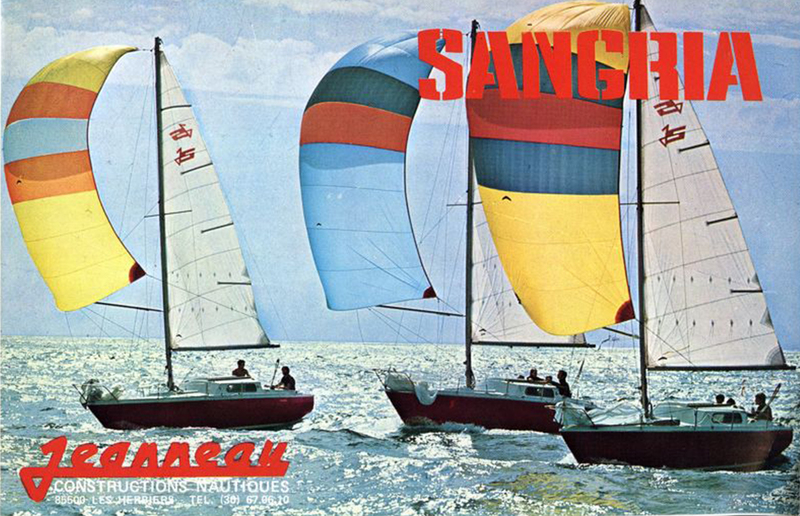 1972 An innovative and attractive seaworthy yacht, Jeanneau’s Sangria went on to sell over 3,000 units. 1969 New fishing cruiser concept introduced, with the cabin on Beneteau’s Baroudeur designed for on-board living. 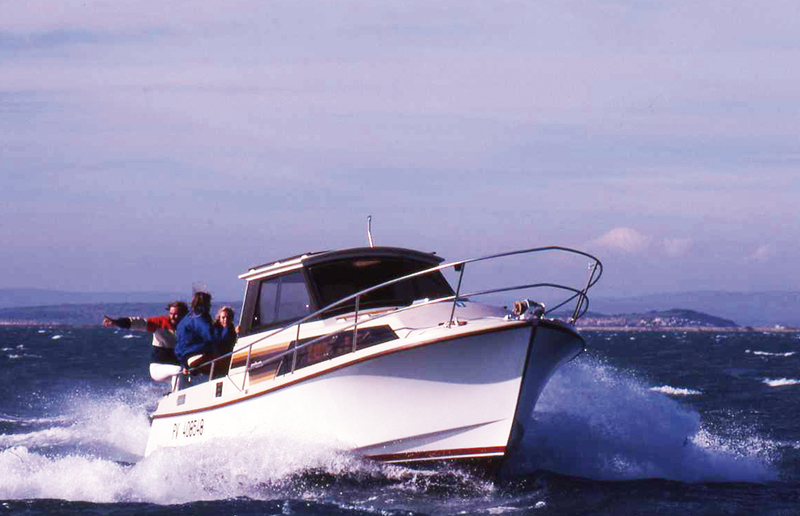 Throughout the 1970s, Beneteau developed fishing cruisers to serve diverse customers. 1967 Pleasure of sport-fishing opened up more widely thanks to the commercial success of two new models, the Forban and Galion, which went on to sell high volumes. 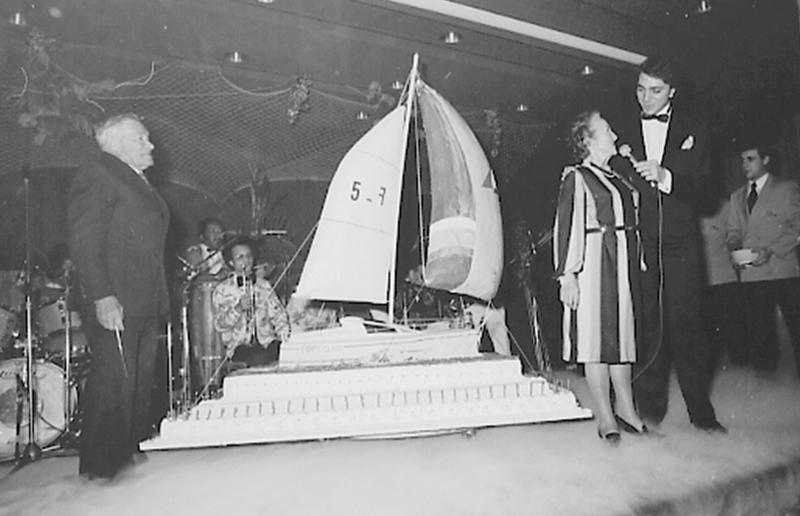 1965 New “sport fishing” boat concept introduced by Beneteau, marking the yard’s first participation in the Paris Boat Show. 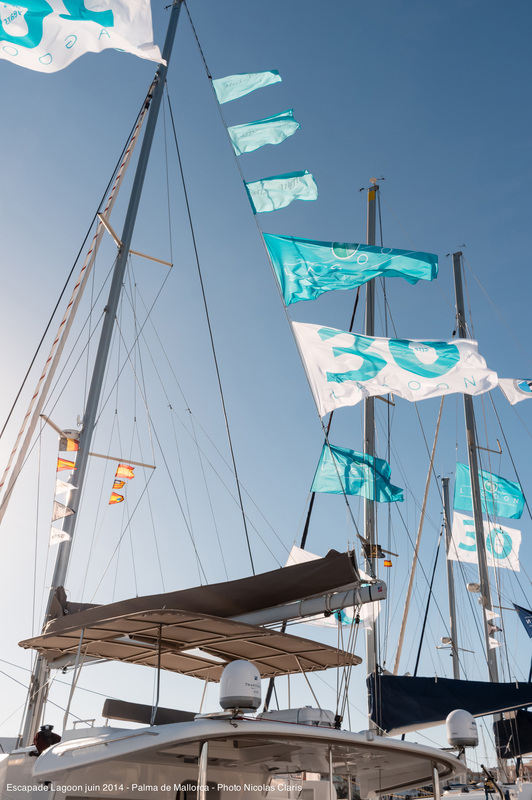 First hoisting sail launched on the Jeanneau Alizé, a four-berth sailing yacht, opening up opportunities for recreational boating. 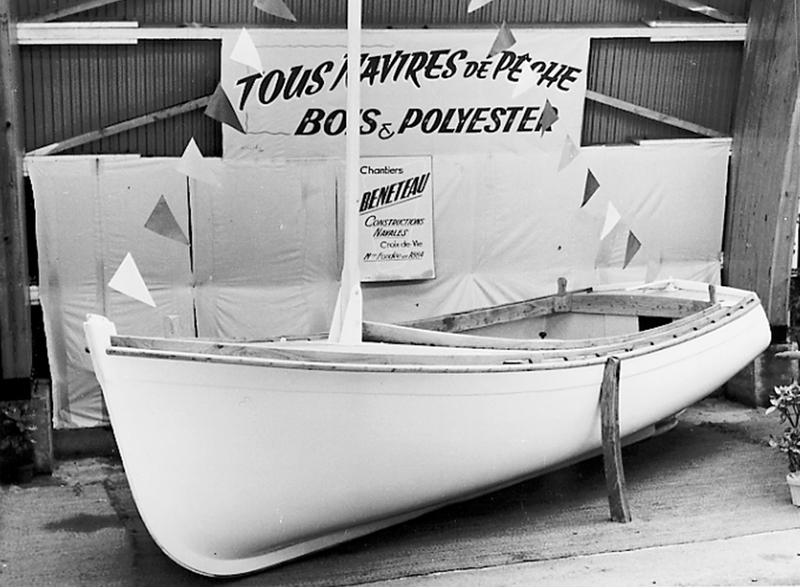 1964 Beneteau opened up to recreational boats and introduced polyester for boat building, led by the third generation, Annette Bénéteau-Roux and André Bénéteau. 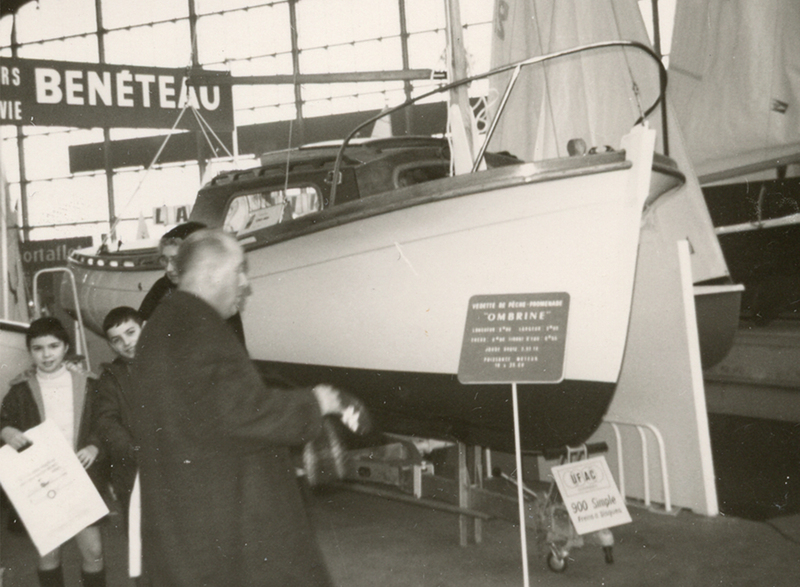 1957 Hall Nautique de l’Ouest created by Henri Jeanneau (37 years old) in Les Herbiers (Vendée), changing its name to Jeanneau in 1960. 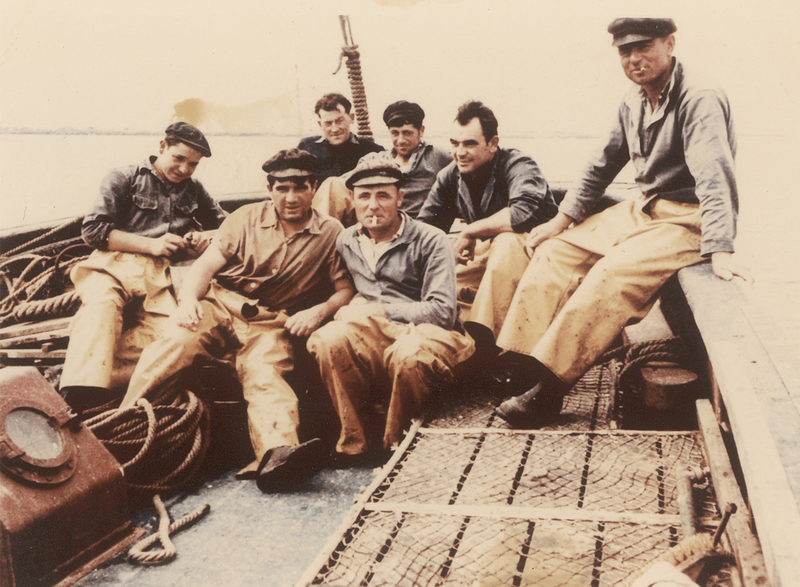 1955 To take on board the region’s new fishing methods, L’Antigone was the first boat created for tuna fishing with live bait. 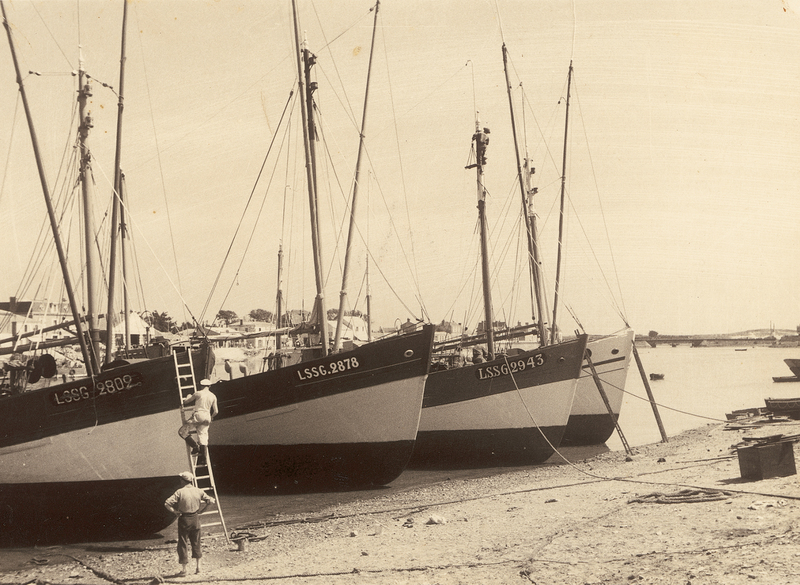 1945-1950 Just after the war, the entire fishing feet needed to be rebuilt and André Bénéteau was determined to introduce some changes. He created bridges fitted with a helm wheel. 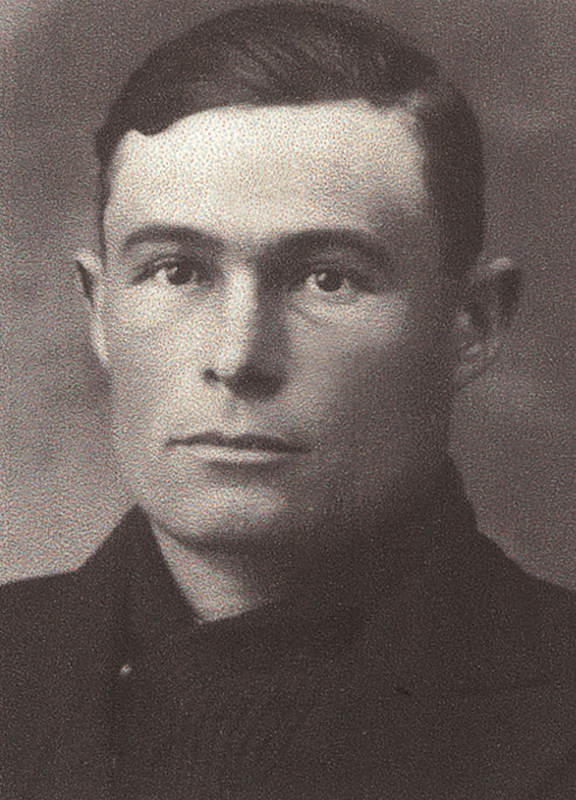 1929-1930 Symbolizing the speed that he wanted to give his boats, André Bénéteau built the Jeannot, followed by La Poursuivante in 1930. 1928 Yard taken over by André Bénéteau (21 years old), Benjamin Bénéteau’s son. 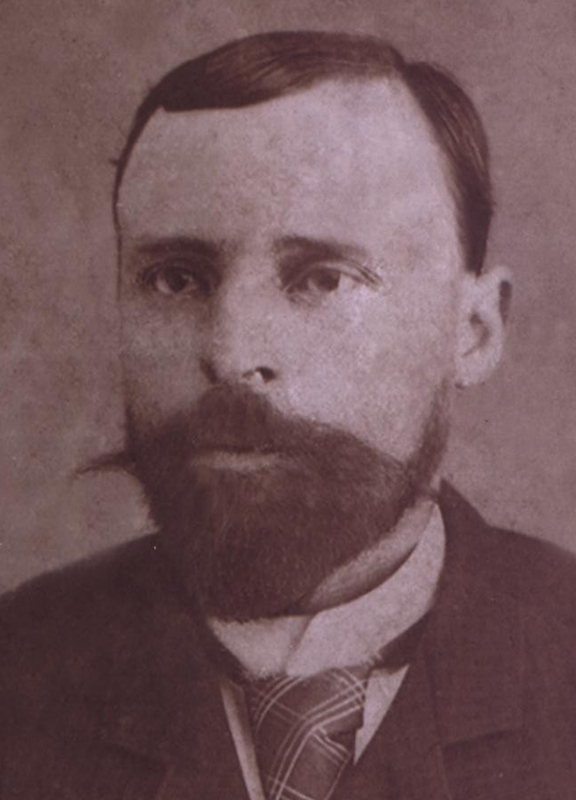 1910 First motorized sardine fishing boat launched, the Vainqueur des jaloux initially generated fear among local communities, who accused the “oil boat” of scaring the fish away, before winning over the sector. 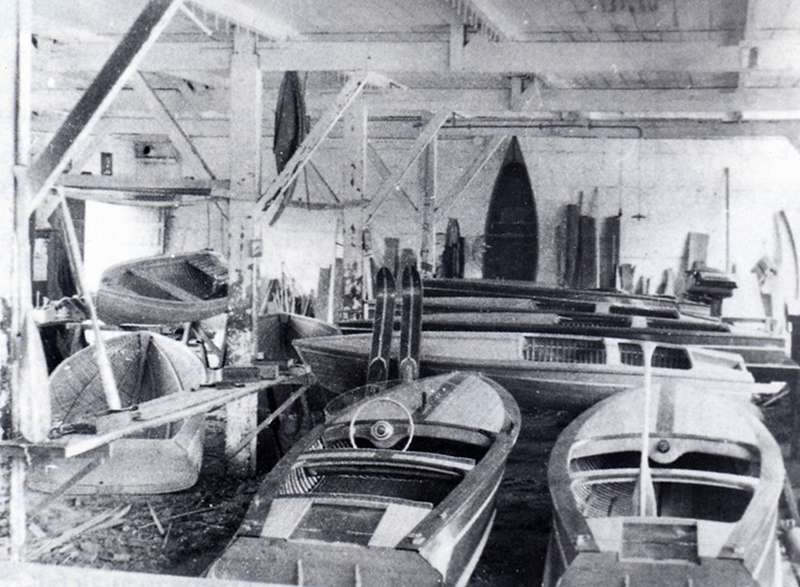 1884 Beneteau boatyard created by Benjamin Bénéteau, a naval architect, in Croix-de-Vie (Vendée), to build sailing trawlers for fishermen.